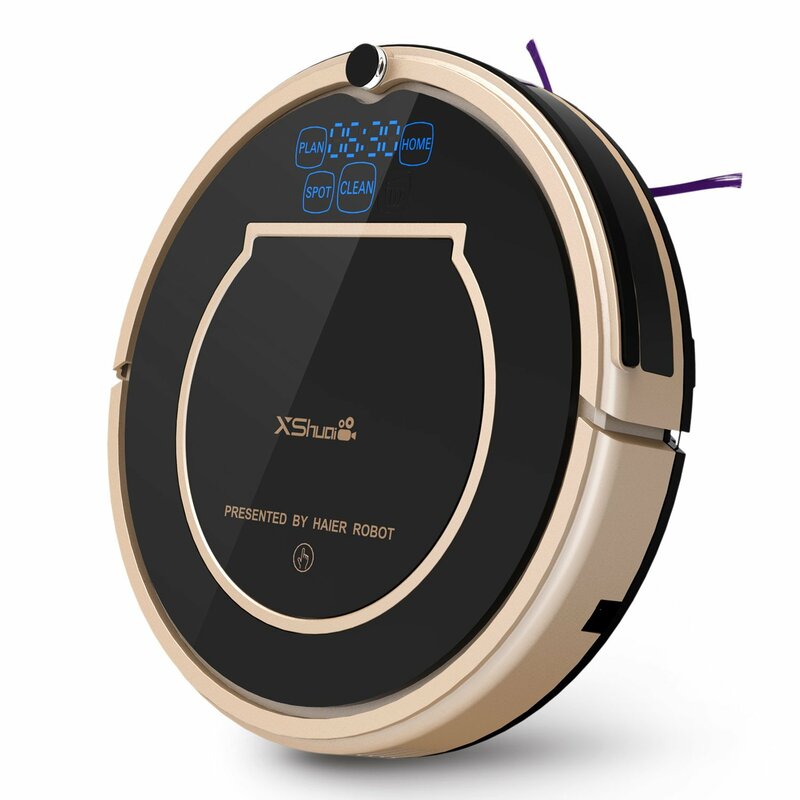 Amazon has Haier XShuai T370 Robot Vacuum Cleaner with Alexa Voice Control Wi-Fi Connected Self-Charging on sale for $199.99 with the promotion code. Save 26% off with the coupon code R92V6BS7. Robot Vacuum Cleaner Alexa Voice Control Connected with Wi-Fi.You can easily control the direction, and choose the cleaning mode or set a or set a cleaning schedule with Alexa Voice Control, IOS device/ Android App containing the remote controller, and moves very smoothly when you are using.This helps in cleans under the furniture, and around wall side, clean no dirty spot.it is hands-free device and contains many features.